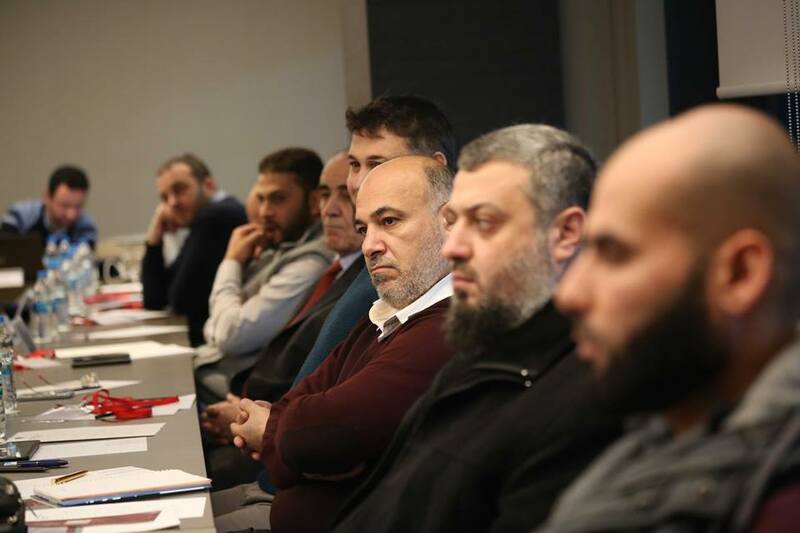 Jusoor for Studies Center held two dialogue sessions about RAND Corporation's project entitled "Peace Plan for Syria" in December the 8th in Istanbul and Gaziantep offices, as a select number of Syrian politicians, actors, and researchers partook in these sessions. 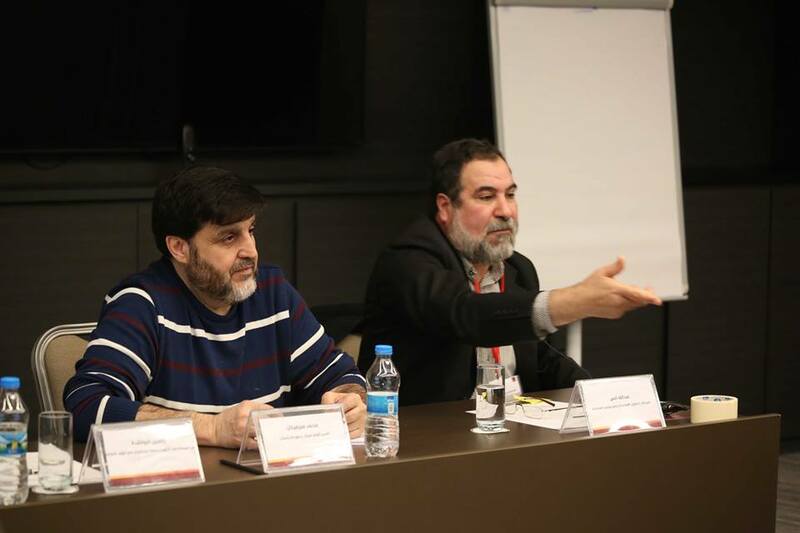 The discussion focused on RAND Corporation's plan in Syria in addition to addressing all projects and plans related to Syria (effectively) with the participation of prominent Syrian political characters. 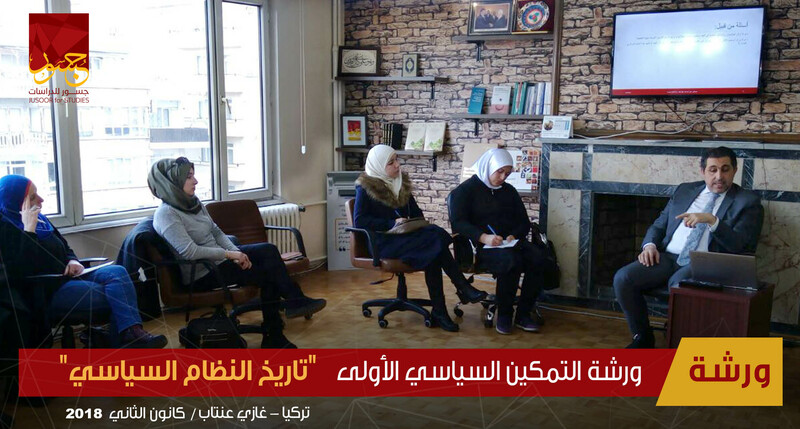 Organizing this session aims at focusing on the importance of the proposed plan alongside the possibility of implementing it in Syria. 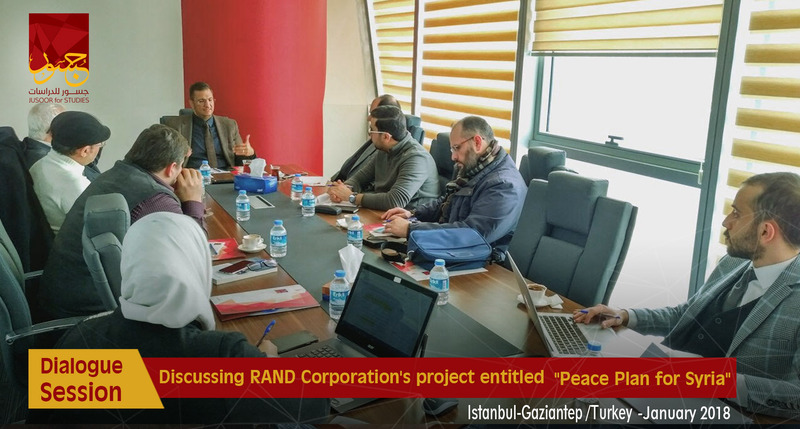 Furthermore, the significance of RAND Corporation's role with regards to its impact on the American decision-makers has also been discussed. 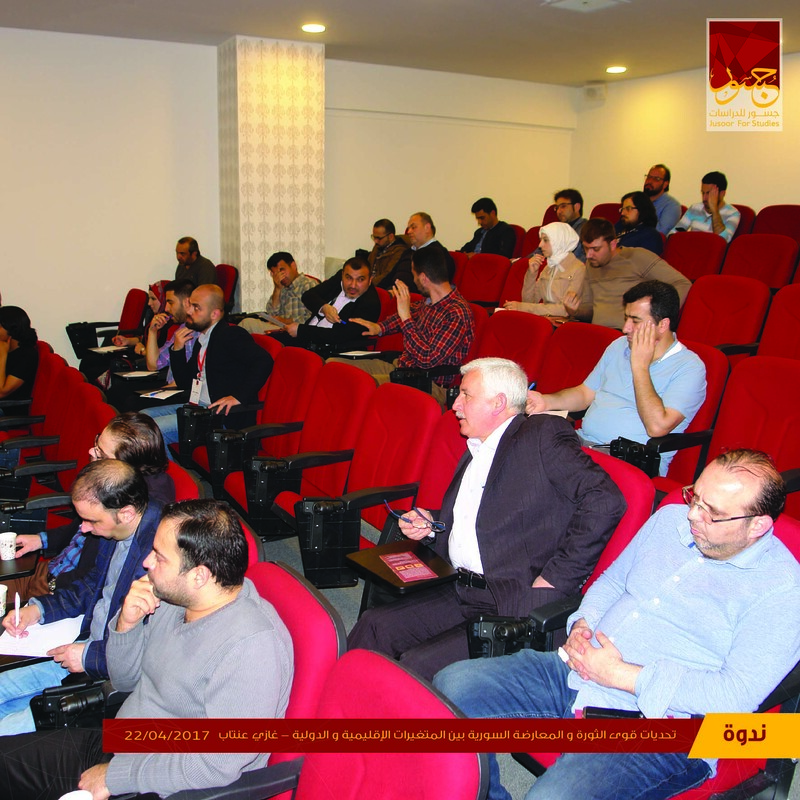 RAND Corporation issued the 4th part of the above-mentioned plan under the title "Bottom-up approach and linking between the reconstruction process and the formation of the local government" in December 2017, while Harmoon Center for Contemporary Studies and Idrak Center for Studies and Consultations have translated this part into Arabic.